Manila, Philippines - Regilious bloc Iglesia ni Cristo (INC) bagged two new Guinness World Records in time for its centennial celebration on Sunday, July 27, 2014. A representative from Guinness Kaoru Ishikawa annouced the new records at the end of the INC's celebration at the Philippine Arena. INC received the title for the world's largest gospel choir and world's largest mixed-use arena. 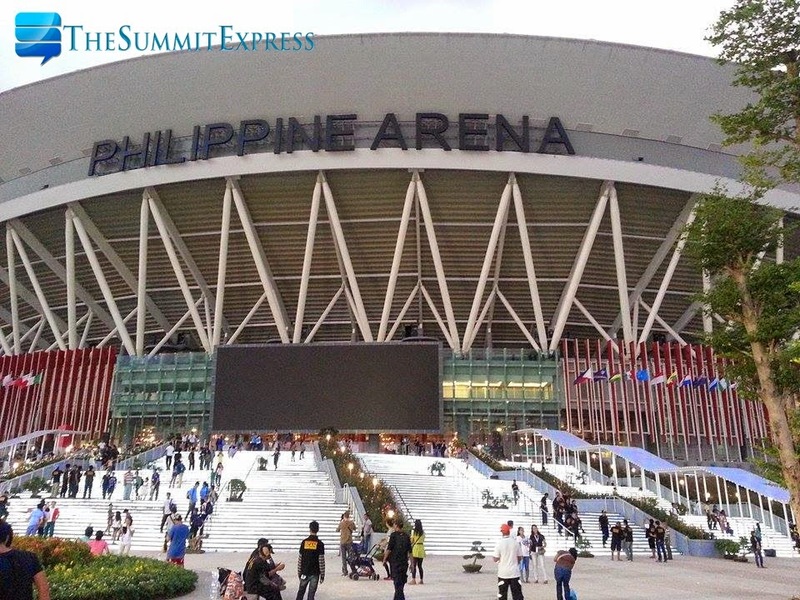 The Philippine Arena has a seating capacity of 55,000, and has a total floor area of 99,000 square meters. An estimated 2 million people witnessed the INC's centennial gathering at Ciudad de Victoria in Bocaue, Bulacan, the inter-agency Task Force Sentenaryo said. INC's gospel choir, which has 4,745 members, sang during the group's celebration on Sunday. Previous record belonged to McDonald's Gospel Super Choir in the United States, with 1,171 members. INC currently holds eight world records, including two set in February for Largest Charity Walk in 24 Hours (multiple venues) and Largest Charity Walk.